Here's what to do if you're already fed up by the new, annoying, yet viral memes on FB. Unless something knocked out your WiFi last weekend or you live under a rock, you probably know the Bill of which we speak. No, not your actual friend Bill. The fake stick-figure Bill. Yup, that one. 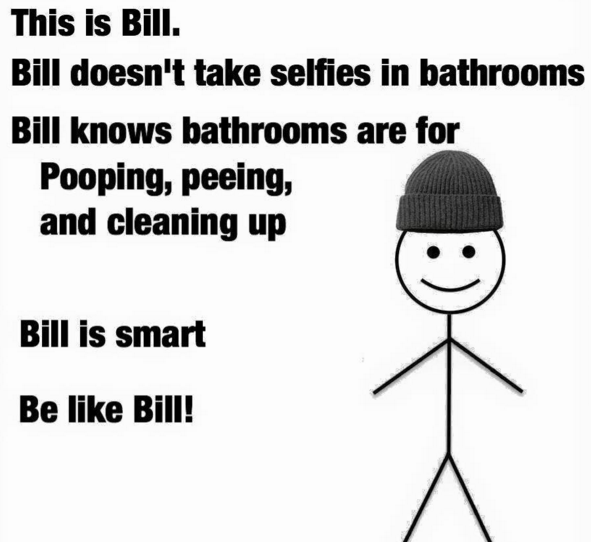 The snarky jackass “Be Like Bill” Bill that wears a knitted beanie and stands next to dumb "poems" about your Facebook friends. Who’s to blame for “Be Like Bill” fever? 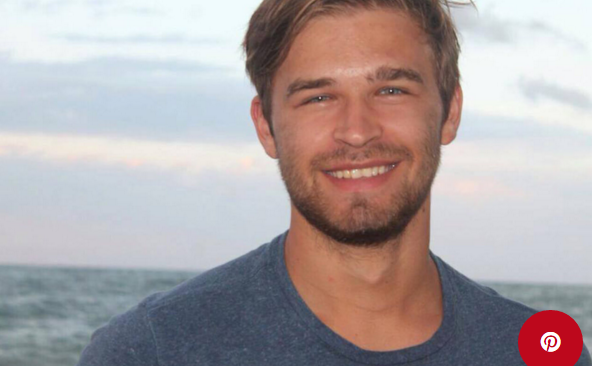 A 23-year-old Moldovan expat named Eugeniu Croitoru who lives in Milan. He spawned that smarmy little runt late last year. His lovely creation, which auto-generates passive-aggressive (and flagrantly misogynistic) advice on how not to act like a jerk on Facebook, has garnered 1.5 million likes so far. Yippee. THE GUY BEHIND "BILL." 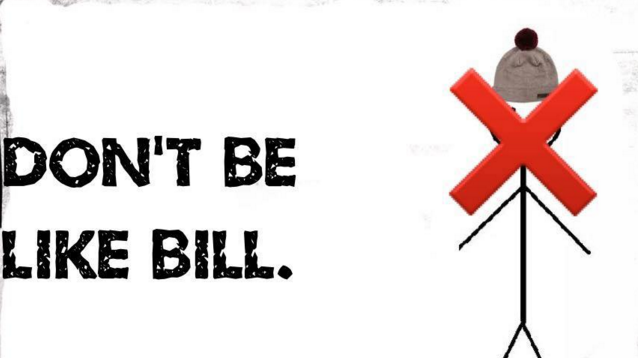 Milan-based Eugeniu Croitoru started the "Be Like Bill" fever across Facebook late last year. The next time one of your sheep-like Facebook friends mucks up your feed with another preachy, idiotic Bill cartoon, be like us. Click on that little downward-facing arrow on the upper right hand side of their post. Then select “Hide all from” and—congratulations—Bill’s a-goner from your newsfeed forever. Lame brain meme drained.